Before becoming the songwriter that we know in France, Jim Yamouridis was the frontman of The Stream, a band he formed in Australia in 1994. Releasing two albums produced by fellow songwriter Conway Savage, of The Bad Seeds, the band became popular in the Melbourne music scene. P.J. Harvey with John Parish notably covered one of Jim’s songs, “The Rider”. 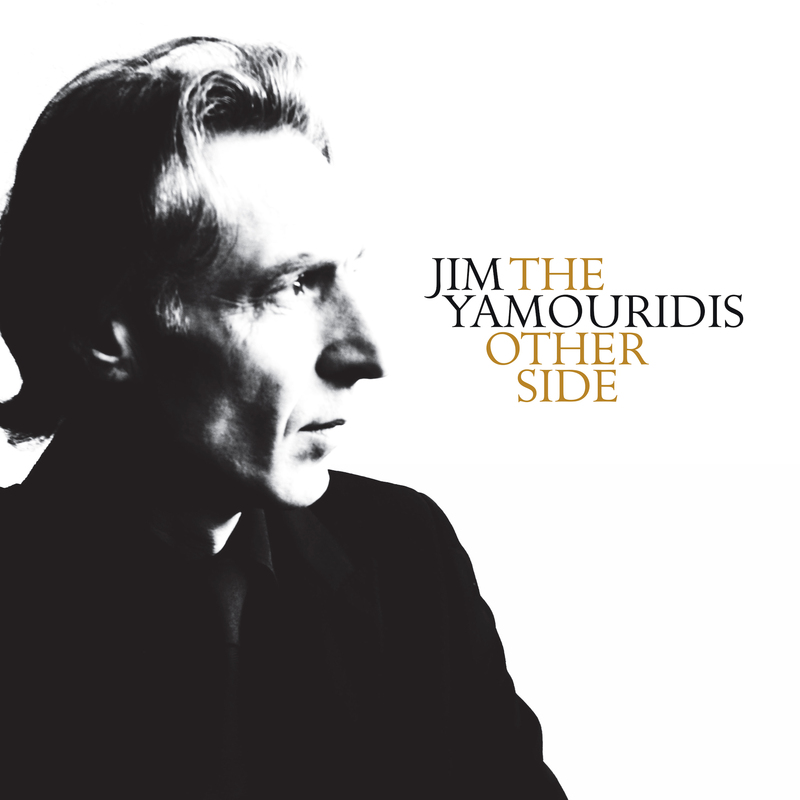 In the early 2000′s Yamouridis moved to France where he recorded his first solo album The Name of This Place and began touring. He met guitarist and producer Seb Martel, which led to the production of his following albums: Travelling Blind, Into the Day featuring Warren Ellis as guest musician, and The True Blue Skies, co-produced by Sarah Murcia. Yamouridis also worked on diverse collaborative projects, highlighted by a Rembetiko project with Nicolas Syros, and tours in Ireland with Conway Savage. “From the outset, I wanted to make an album that would restitute my faith in music, and my faith in the world. I had to do this on my own and I chose a form of music that has always touched me: Rembetiko. The Rembetiko that I know is a music of truth. Every song was bound by this law. I started with the music which is primarily modal with little or no chord progressions. I developed a guitar technique which gives rhythm and melody. I used the ancient musical modes and the specific time signatures to create the sound before the Word. And then, the lyrics came —and they came from the Shades. From the other side. The singer in this album is a figure of the underworld who needs to speak with us. This was the premise which drove the album. I recorded it in my studio: one guitar, one microphone, and one voice in live takes with no sound processing. What you hear is what was done in the moment of truth. This is my contribution to the form of the Rembetiko song. It is by no means revivalist, or nostalgic. The album is a modern poem rising from the ancient dust. The Other Side is available now HERE.